I am based in Battersea and have expert local knowledge having lived and worked in Battersea and the surrounding area for many years. SuperLAMB prides itself on its local knowledge of Battersea and the surrounding area. I live and work in Battersea and understand where best to drive at particular times, to suit your individual needs. I also understand where best to tackle particular driving practice and manoeuvres in Battersea, Battersea Rise, Battersea Park, Clapham, Clapham Junction, Clapham Common, Clapham North, Wandsworth Common, Sutton and Morden. 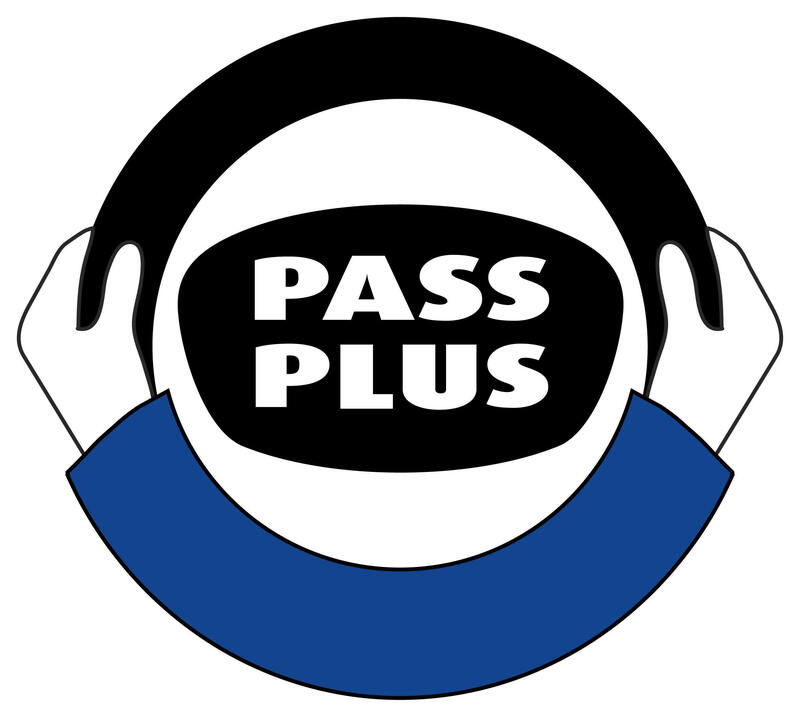 This includes knowledge of the common routes for driving tests, enabling me to provide you with tips to help you pass your test. With an experienced driving instructor you will gain confidence behind the wheel, essential for learning how to drive safely in London, where roads can be particularly busy and conjested. You can be assured that I will teach you to drive at the highest standard, enabling you to pass your test, and, like many of my drivers, first time.